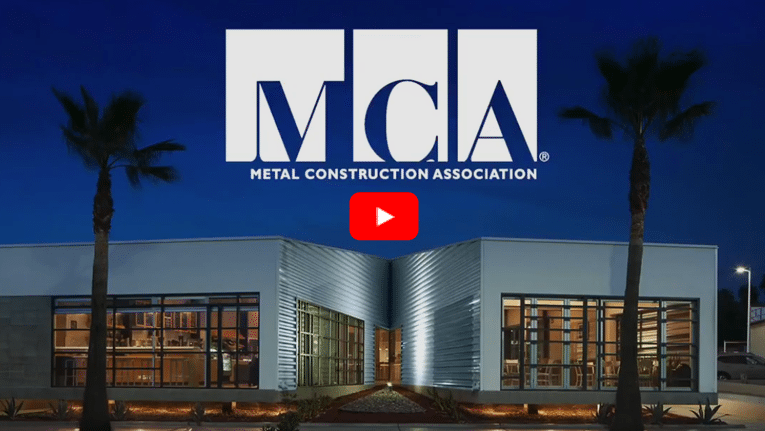 MCA needed a promotional video to be used in a membership campaign. After discussing the primary focus and audience with the client, we wrote an engaging script that described the key benefits of membership and how to easily join the organization. Features of the video included professional voice over, stock video and music. Learn how video can boost your marketing efforts!